For over 56 years, Abey Australia has been synonymous with quality and innovation, bringing the latest designs and technology… continue reading. 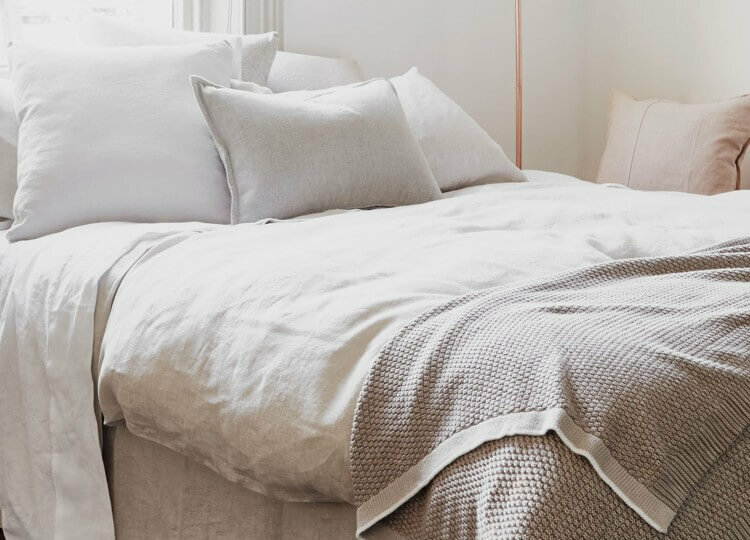 Abode Living Luxury Linen is Australia’s leading manufacturer of luxury bed linen. It is a family owned and run… continue reading. 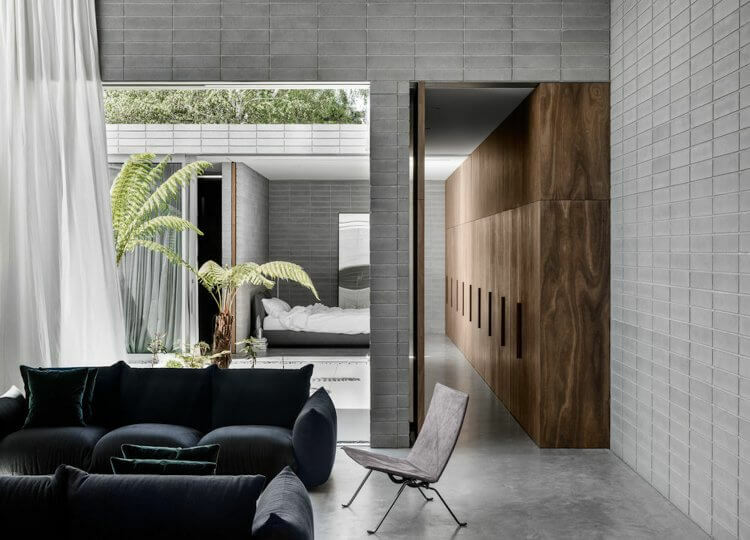 Admonter products provide other benefits in addition to the elemental preference for a sensuous, living material: the unspoiled natural location… continue reading. Armadillo & Co is inspired by collaboration, a search for the uncommonly beautiful, and most of all, the human… continue reading. 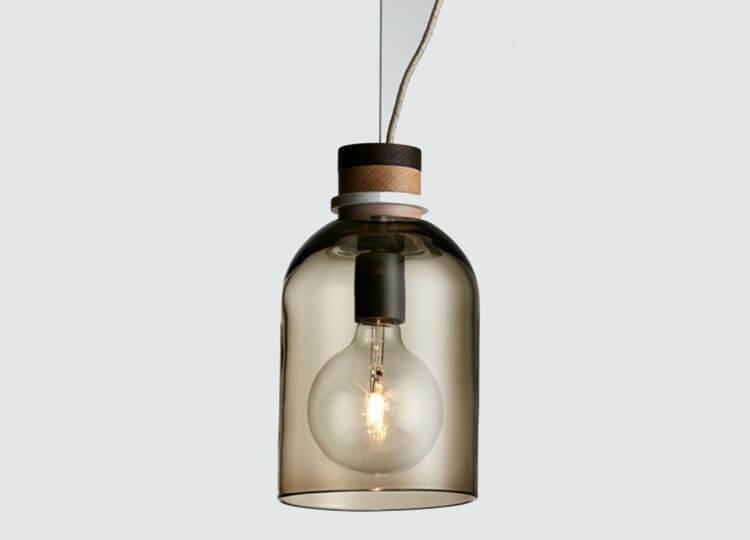 Established in 2012, Articolo Lighting founder and design director, Nicci Green, has over 25 years experience in product design and… continue reading. 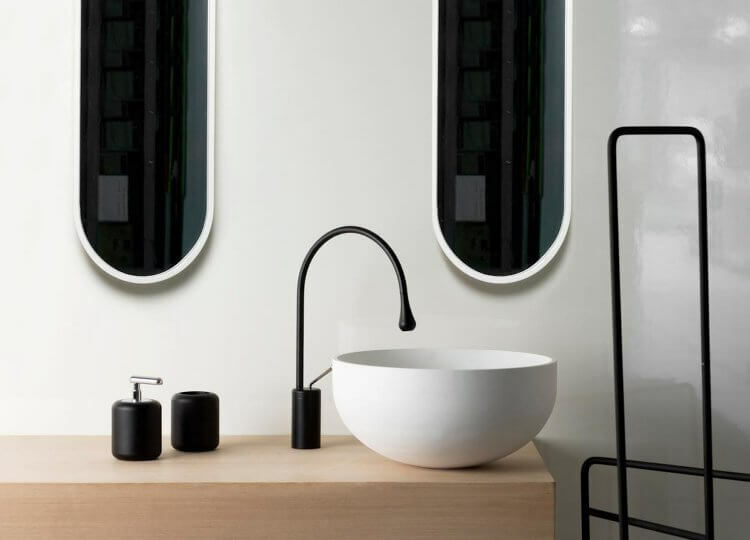 Established in 1995, Bathe Bathroom wares is an Australian owned company, passionate about offering retailers, architects, designers, renovators and… continue reading. 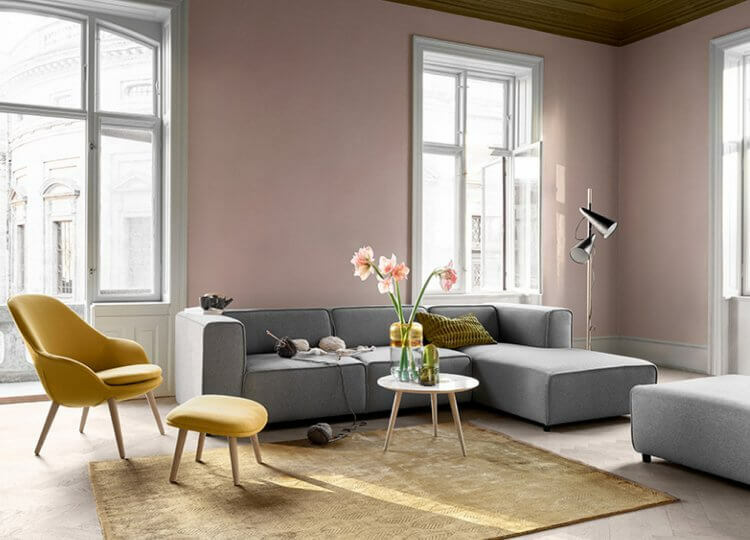 BoConcept is the brand name of Denmark’s most global retail furniture chain with 250 sales units in 60 countries around… continue reading. Brickworks Building Products is an Australian-owned group of companies with a long, successful, and proud history. It was in 1934… continue reading. 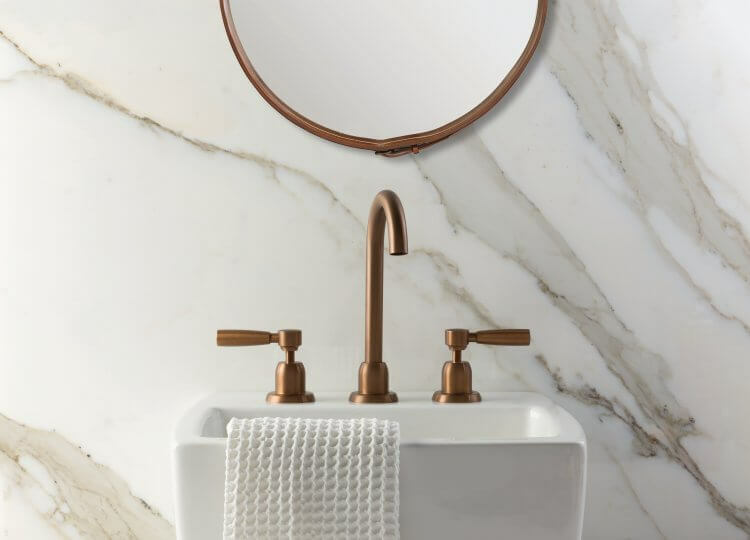 Manufacturing engineers of architectural fixtures and fitments, Brodware supply exclusive tapware and accessories to residential and hospitality projects globally. Committed… continue reading. 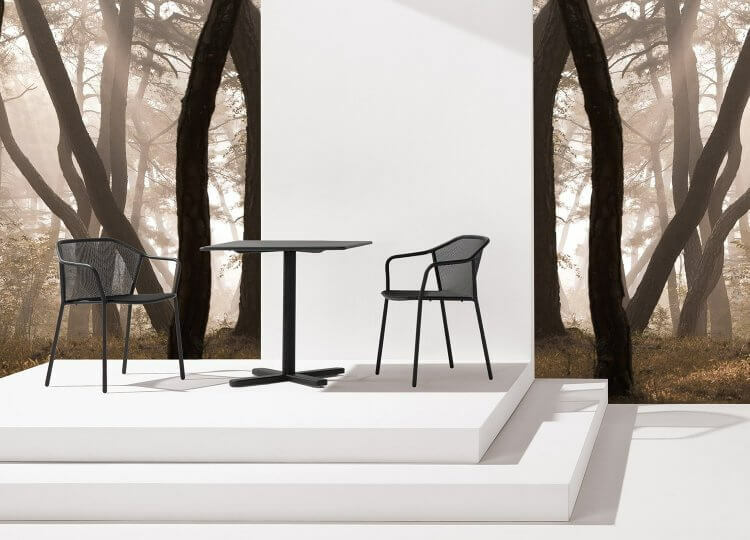 Brosa Furniture was created with the vision of reinventing the designer furniture industry. With a passion for beauty and… continue reading. 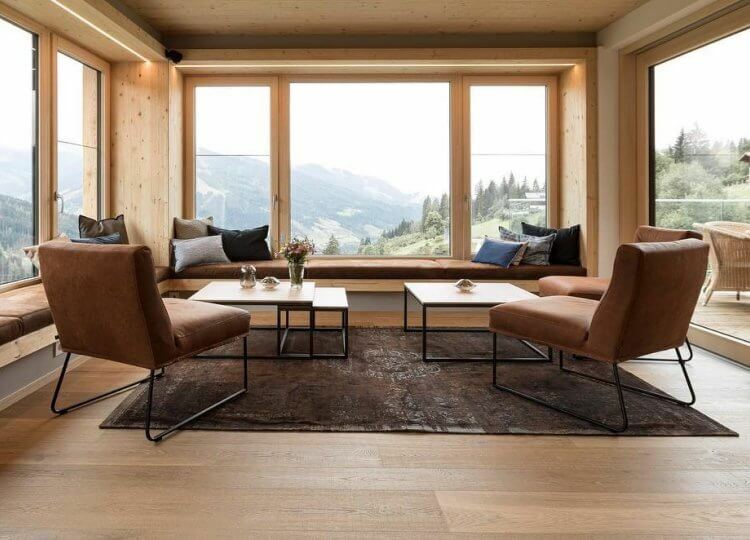 Burgg Furniture brings to the market a full range of sofas, banquette seating, chairs, ottomans and tables which can be… continue reading. 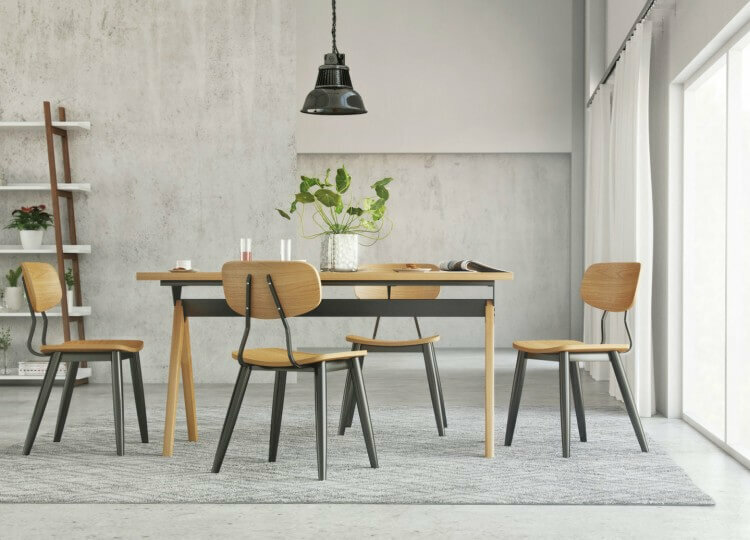 From all over the world, and the local elite, buydesign select and source products from today’s contemporary and innovative hign-end designers and… continue reading. 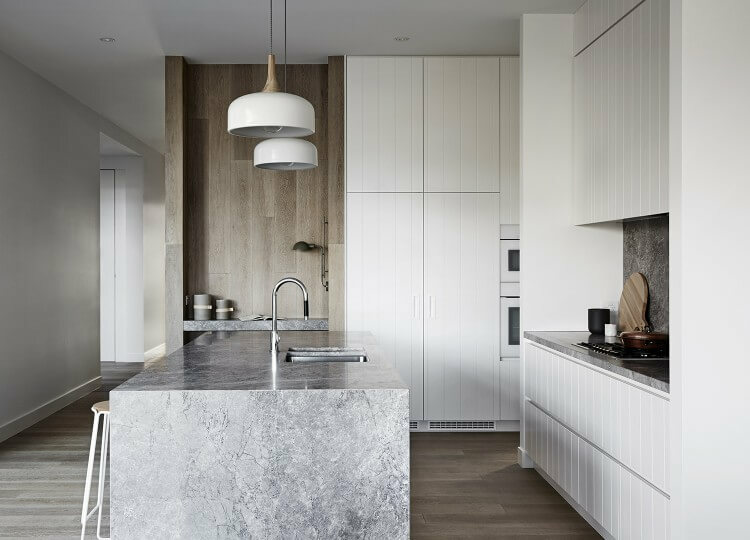 Cantilever is a design-focused kitchen manufacturing company committed to building for longevity. 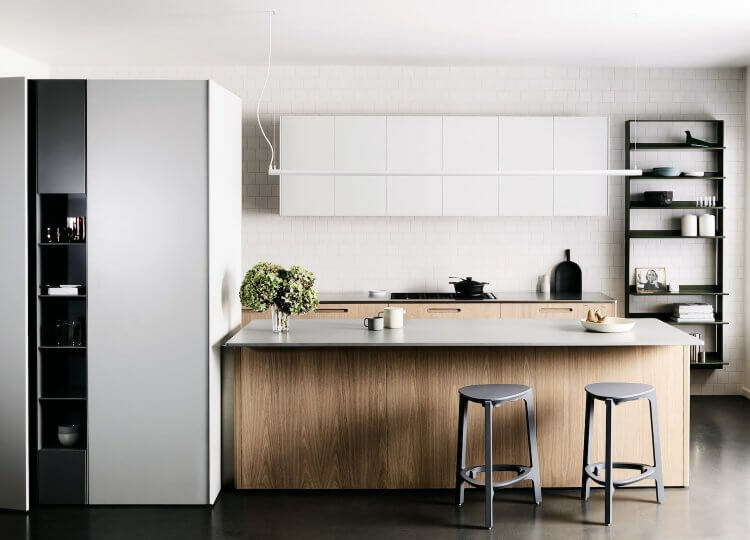 Their quality Kitchen Systems are designed and… continue reading. Since inception in 1982 CDK Stone has been supplying quality Natural Stone products to the Australian market. From early… continue reading. Classic with a Twist is a vibrant furniture and homewares store in High Street, Prahran. Their passion is colour… continue reading. 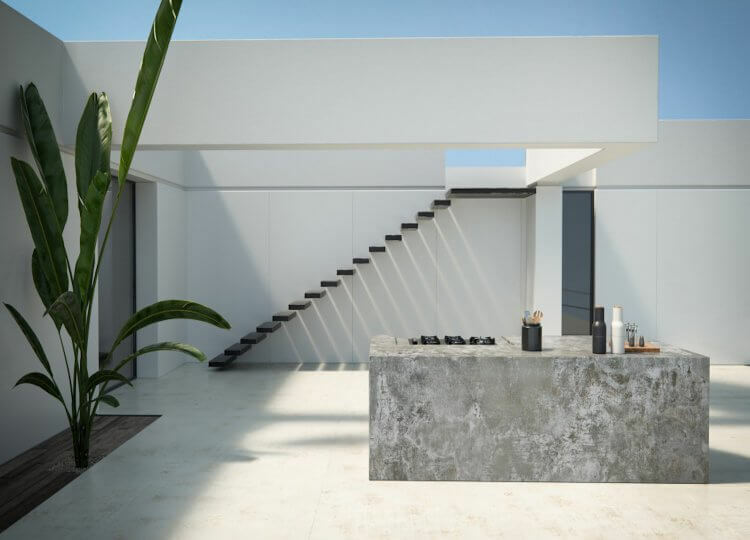 Cosentino Group is a global, Spanish, family-owned company that produces and distributes high value innovative surfaces for the world of… continue reading. 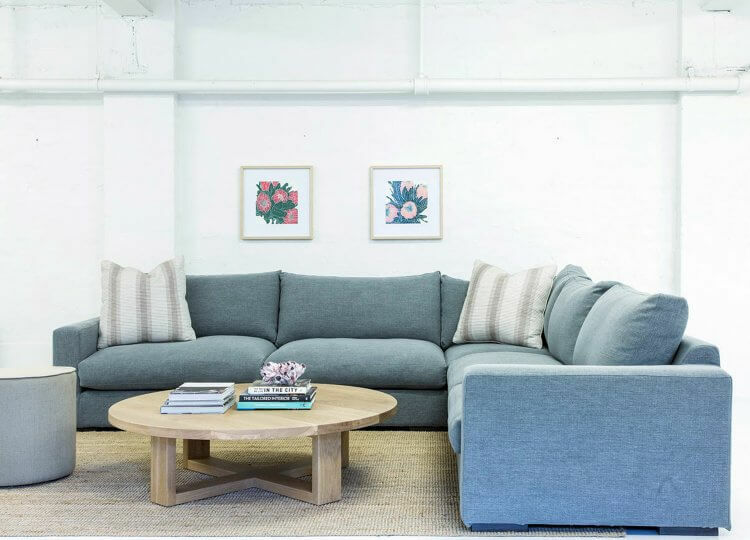 Specialising in contemporary furniture and servicing the mid to high-end residential and commercial market sectors, Cosh Living has showrooms based in Melbourne, Sydney and Brisbane, and reaches most parts of Australia including Adelaide and Perth. 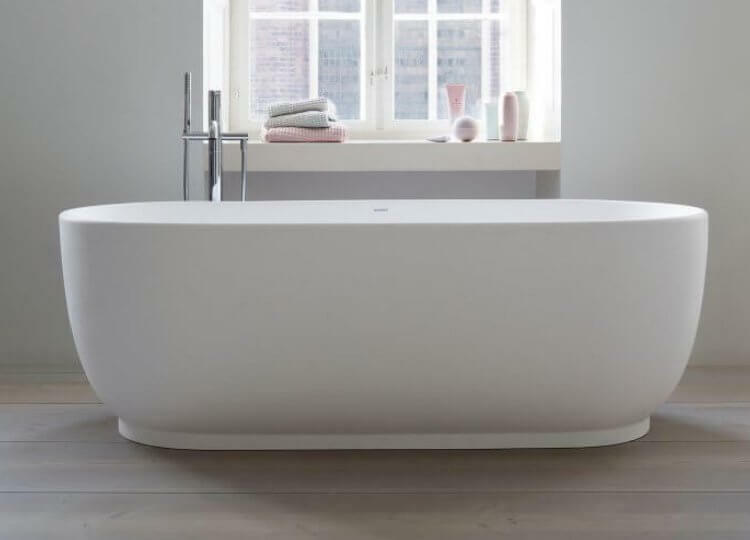 Established over two decades ago by Richard Munao, Cult is the leading purveyor of the best in international design,… continue reading.